Not everyone is a professional driver and not everyone can drive in wintery conditions. Most vehicles now a days have all wheel drive but that doesn’t help you if you hit a patch of ice or you are on a bridge here in Pittsburgh that is made of steel and at times can be a sheet of ice. All-wheel drive does not help you if you hit the brakes on that sheet of ice and continue to slide into to someone. Something I never was used to when growing up was switching out tires in the winter with snow tires. While I was in the Navy for 25 years I was never stationed anywhere that had wintery conditions on a continual basis so all I had to really worry about was driving in rain and that occasional snow storms. I find myself asking tire shop owners when or if I should even change my tires to winter tires since I have all wheel drive vehicles. 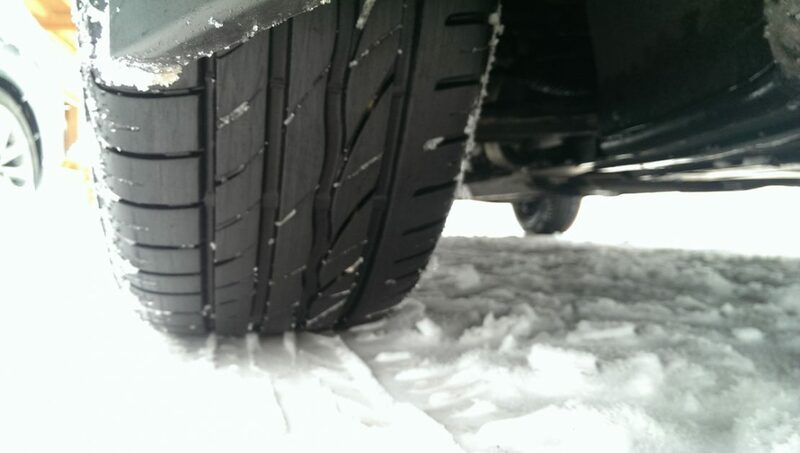 There are many recommendations online from the type of snow tires to when you should put them on. I am not a professional in this, so I highly recommend you ask your mechanic and or go to a tire store and talk with the professionals. With that said it may be difficult for some people to even drive but they still have to go to some place for an important meeting or they do not want to leave their vehicle outside in the element at the airport or park and go. Full Spectrum Executive Transport can take the fear of driving and the wear and tear your vehicle will receive by depending on us to handle all you or business transportation needs.